As Jenny says: "You can't experience pain without also experiencing the baffling and ridiculous moments of being fiercely, unapologetically, intensely and (above all) furiously happy." It's a philosophy that has - quite literally - saved her life. 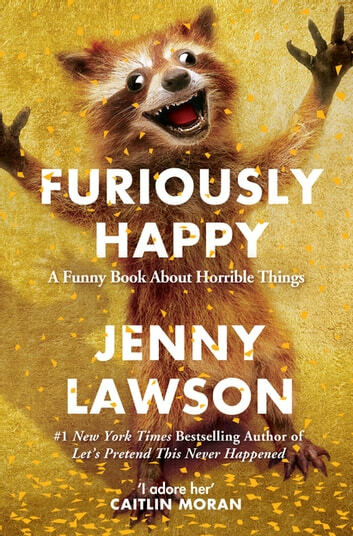 Jenny Lawson does not fail to entertain and illuminate. She is screamingly funny and ruthlessly honest about her experiences.